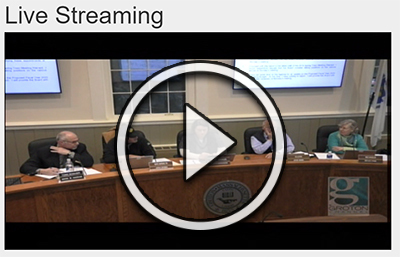 If you are looking to watch previously recording meetings. 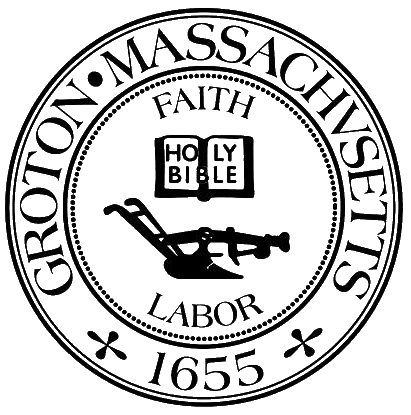 Please visit The Groton Channel’s website. Here is a direct link to their uploaded videos. Launch the streaming window here.